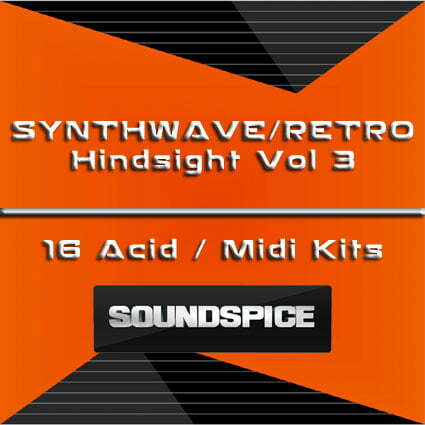 SoundSpice has launched Synthwave Hindsight Vol 3, a new collection sounds for synthwave music production. Synthwave Hindsight Vol 3 is back with even more Acidized .Wav & Midi kits, extra/alternate takes, remix beats and more, just over 900megs of content total. More 80’s and 90’s soundtrack vibes, and synths for days. Volume 3 is the same speed (all kits are 140bpm) as Volumes 1 & 2, so they can all be easily and instantly mixed and matched. More heavy beats, dark basses & unique synths, Hindsight Vol 3 covers all the sonic ground that Volumes 1 & 2 did and then some. Grab the freebee try-before-you-buy pack today and hear for yourself. 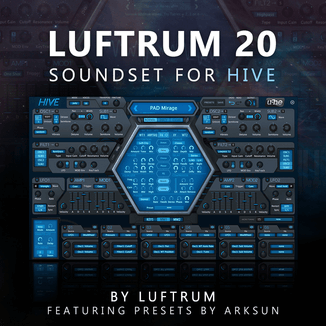 Each of the 16 kits contains 24bit Acidized .wav and midi files as well as alternate renders for maximum customizing, so dig right in and mix and match at will – every kit is the same bpm. Each Volume of the Hindsight series also contains a bonus/remix folder with even more alternate takes, and a ton of chopped and effected beats to use with these kits or to combine with your own tracks. The midi files will let you use your favorite synth sounds for maximum expression. 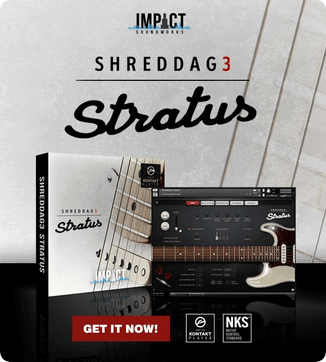 With all of alternate & remix material and the midi files, you’ll be ready to mix and remix for a long time using this collection of over 900megs of Acidized .wav loops & midi files. Synthwave Hindsight Vol 3 is available at 20% off for the first week ($27.96 USD) with coupon code HINDSIGHT at checkout.